Day before yesterday meh I have done recharge of Rs 153 but outgoing n sms is not working y. My Tata and Airtel sim want to change to jio sim. same no transfer cost how much? I am not able to recharge of Rs. 49. Please provide the successful link. 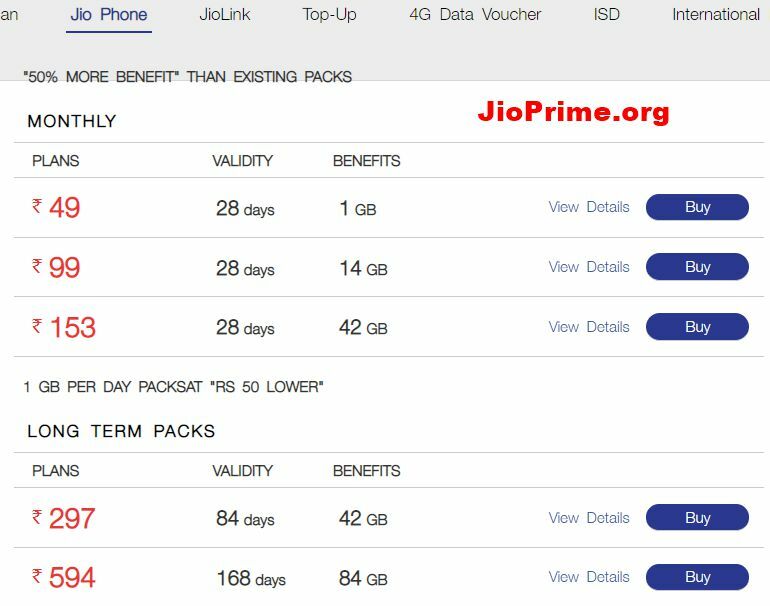 Before Jio 254₹ me 1GB/28 days milta tha… khuda se dar mere bhai..
Rs.-153 is best for you. Yes this phone is really good for calling.so use for middle class family. 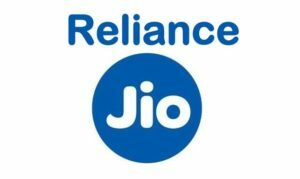 Jio recharge Rs.49 kb tak valid hai ? Jio company was confusing the customers, with 49Rs recharge plan. No clarity on that. What clarity do you need? Jio phone really is a waste of money. specially with 153 Rs/month recharge. Another problem with it is “ITS TOO SLOW”. specs show 512mb ram but it works like it has 64mb ram only. KaiOS sux..
Whatsapp nahi hai. thik hai. with few OS updates in future they may manage to add it to phone. For hotspot may be hardware ka kharcha badh jata to i think at least USB Tethering to bhi de sakte the. Me too after 1st recharge (vo bhi store walo ne jabardasti karvaya or i wud hv never done a single recharge) stopped using phone. used it for 2 days only and then box pack kar k rakh diya. wanted to sell but no one was ready to buy. not even a chay tapri wala. but now at last after this Rs 49 recharge is introduced, it gave me a feel like chalo abhi use kar sakte hai phone for calling purpose only..
recharged it with Rs 49 and gave it to my mom.. shes happy… and me too.. 🙂 at least for this month may be..
49 ka recharge pure mahine ka kiya h ab use karunga, kyoki pahle 500 mb mlta tga to khatam hi nhi hota tha. Lekin ab sahi h network achhe ate h aur koi heating ki problem nhi h pahle hang krta tha lekin jab se new update aya h tab se acha kam kr raha h.
Wo jio hi h jisne sabko net use krba sikhya aur online work kafi badha h so thanks a lot jio. above all true. Jio phone is waste of money. If there is hotspot and whatsapp in it, then I can recharge it again. 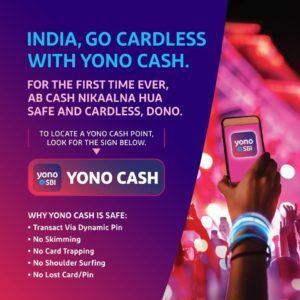 Ek kahawat bhi h jitna logo ko milta h utna aur chahte h, pahle 2000 me sirf gane sun sakte the aisa phone milta tha aur jio me me to pata hi hoga kitne features h.
toh phir 100 rupees le jata hot spot ka. Kaun dene ko mana karta !?! yeh jaan bujh ke na dia hot spot. jio ki wajese gaand maar diya unlimited plan ka local broadband walon ne. This befooled me for my greed to get free or in less.. I am enlightened now .. 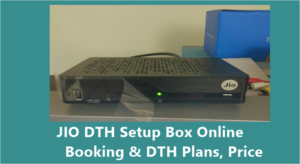 Thanks Jio..
Maine bhi jis din se jio keypad mobile India kaa sabse chutiya mobile liyaa saale me network hee nahi raheta hai saala baal waala mobile aur uska madarch*d kaios software..aur baal waala mobile heating problem…chalta kam hang jyada hota hai…network kabhi kabhi khud hee chalne lagta hai jaise mobile charge hone ke samay hota..baal 153rs me 500mb per day toh kya ek mahine me bhi khatam nahi ho pata tha..ab saayad 49rs plan ke baad iss mobile ko landline ke tarah use kar sakta hu main..pehle jio ne gaand ham keypad walon ki maari jab users uss mobile me recharge nahi karva rahe aur network problem ke kaaran sab Airtel me jaane lage toh sale line me aa gaye jio waaley..gandu saale. 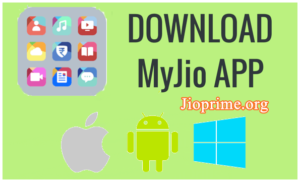 Jiophone doesnot have hotspot feature nor whatsapp. this makes it a dealbreaker. After first recharge, i have never recharged it again. money is wasted. I don’t want use that third quality feature phone from jio. 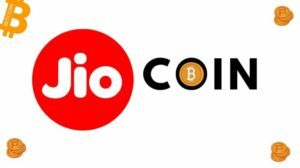 I want to return it or i don’t want use it in future.jio phone weast of money and time. I Will not want to recharge it.